Greetings Family; and welcome once again to Making The Connection. " How do you measure Martial art fitness and proficiency outside of belt rankings?" Join your host Soke Haisan Kaleak and his co-host Salim abdur Rashid, this Friday (9/15/17) at 8pm. 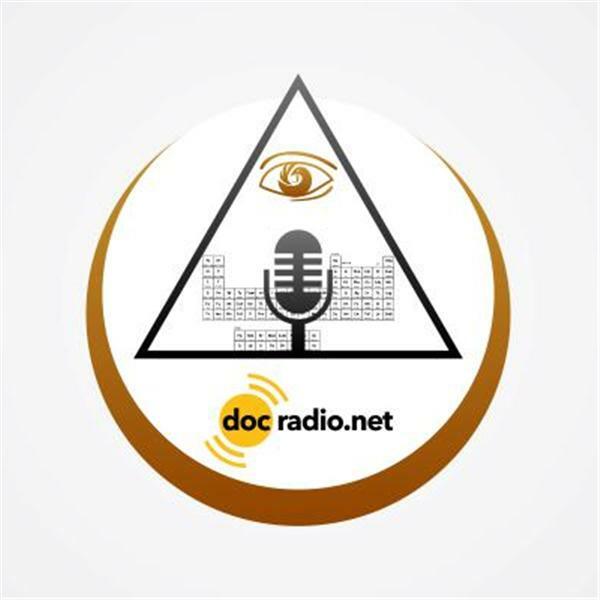 Listen to the show on your browsers @Docradio.net or call in to share your thoughts and views at (646) 716-6825. And remember as always ALL thoughts and views are respected on this show!